International Homebirth Day is June 6th! 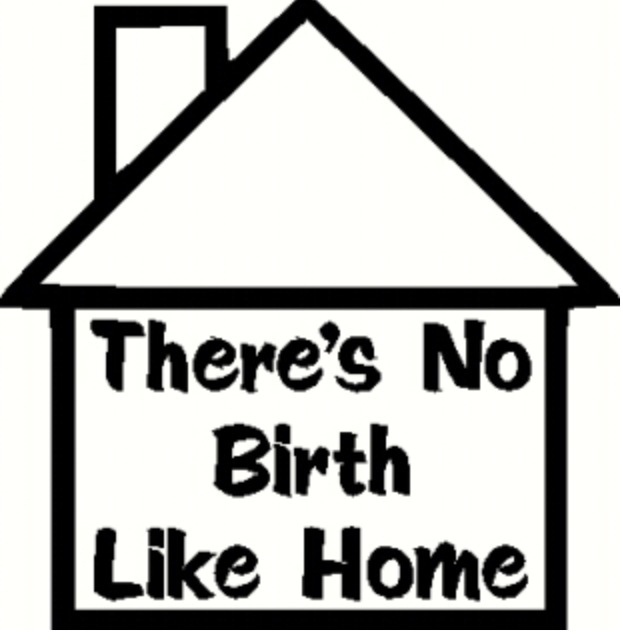 June 6th is International Homebirth Day! We would LOVE to share the stories of local homebirth families with others. If you have written your homebirth story, post a link to your story here and share. If you would prefer to remain anonymous, we still want to hear from you — just email your story to info@womeninthecenter.org and we will remove any identifying information before posting the story. Please help us spread the word about homebirth in the Wilmington, NC and Cape Fear area! This entry was posted in Community and tagged birth, cape fear, carolina beach, childbirth, coastal nc, community, homebirth, international homebirth day, nc, north carolina, port city, wilmington, wilmington nc, wrightsville beach by Women In The Center. Bookmark the permalink. here is my home birth story!